There are no two identical the Bahamas vacations. With options as diverse as its 700 islands, the Bahamas may seem schizophrenic: is it a family destination, a place for lovers to sneak away, a gambling mecca, a cruise-afficianado’s chief port of call or a shopper’s world market? The answer is, yes. It’s that, too. 1. NASSAU: Nassau teems with Bahamian and British flavor. The capital city of the Bahamas boasts miles of spectacular beaches and stretches of vivid coral reefs perfect for snorkeling. Shop, dine, and sightsee, particularly along busy Bay Street, or if you’re a James Bond fan, visit the British Colonial Hotel, which was used as a filming location for two of the Sean Connery-era movies. Visit during the famed Junkanoo Festival to experience a high-energy parade of spectacularly costumed dancers. 2. FREEPORT: The capital of Grand Bahama Island, founded in 1955 as a center of tourism, has undergone recent redevelopment and again offers nearly every amenity an island visitor could hope for: pristine beaches, golf, water sports, diving, gambling, duty-free shopping, boating, nightclubs and fishing. Want more? Try the Pirates of the Bahamas theme park, Freeport’s International Bazaar, Port Lucaya marketplace, Garden of the Groves botanical garden, the Rand Nature Center or Lucayan National Park. 3. 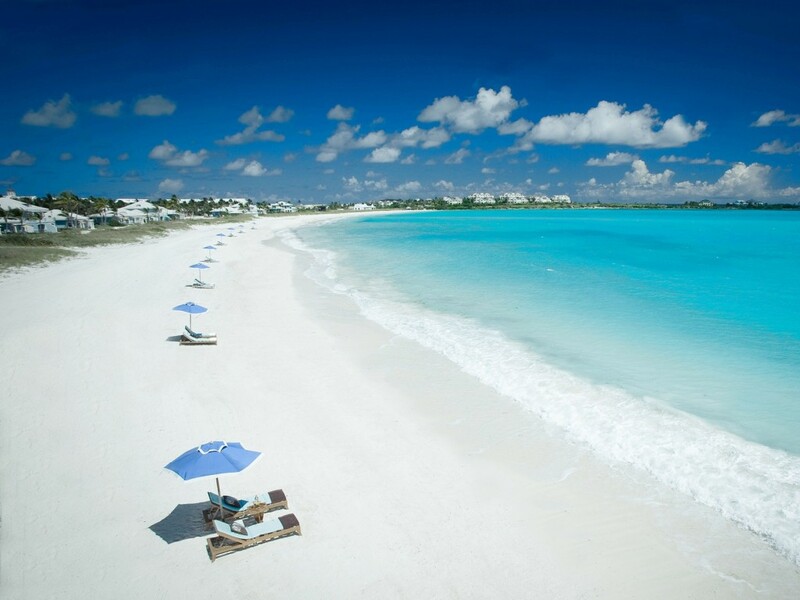 LEUTHERA: The tranquil pink and white sands of Eleuthera beaches are the perfect remedy for any weary traveler. The Leon Levy Native Plant Preserve is an educational experience in beautiful disguise. No visit to Eleuthera is complete without a peek at the unique “glass window,” where the dark blue Atlantic bumps right up to the aquamarine Caribbean Sea. Hire a guide to show you the splendor of the island’s many mystical caves. 4. GREAT EXUMA: In friendly Great Exuma, you’ll want to be up early so you don’t miss a moment outdoors. From fishing and sailing to snorkeling and windsurfing, there’s almost too much to do. 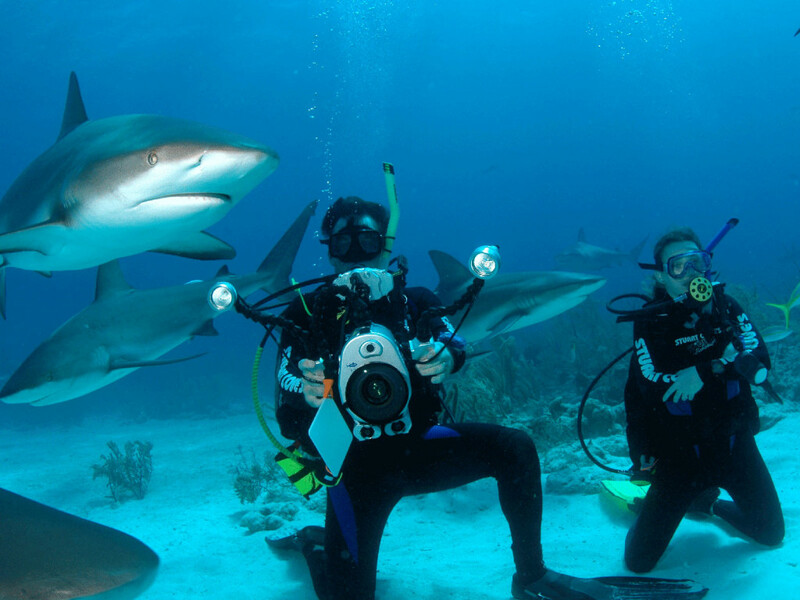 Design your own adventure and plunge in—particularly around Exuma Cays Land and Sea Park, where the scuba diving is world-class. 5. HARBOUR ISLAND: The Bahamas Vacations that include spending a day or two at Harbour Island will truly enjoy an unique vacation. Flights departs daily from Freeport to Harbour Island. World famous Harbour Island is the ideal vacation destination for pink sand beaches, diving and unique, luxurious resorts. 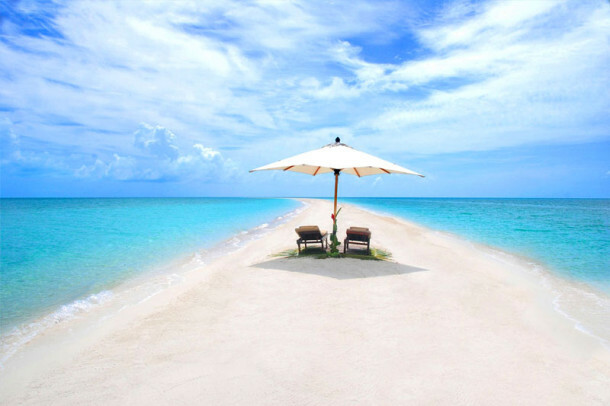 Known simply as Briland to its residents, Harbour Island, Bahamas, is often is called the Nantucket of the Caribbean. The colorfully painted New England-style architecture on the island beautifully compliments the lush palms trees, flower-lined streets and pink sand beaches. This tiny world famous and world class island is a vacation magnet for the rich and famous, savvy travelers and beach vacation seekers alike. Approximately 3.5 miles long and only 1.5 miles wide, Harbour Island is located just off the tip of Eleuthera, separated by a narrow channel. Regular ferry service shuttles resort and hotels guests as well as daily visitors from North Eleuthera for a day trip to explore and shop in the picturesque village of Dunmore Town. 6. 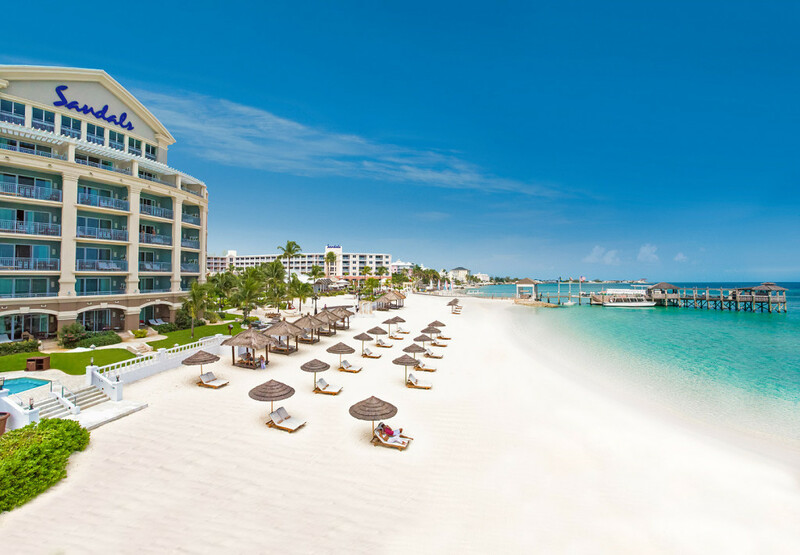 PARADISE ISLAND: Let’s get one thing straight– this is not a sleepy little Caribbean island untouched by time. 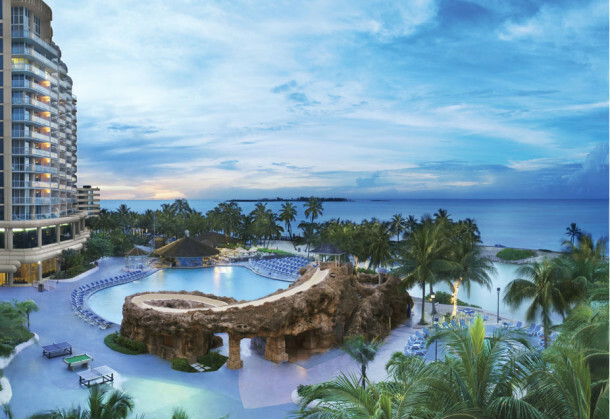 The massive Atlantis Paradise Island Resort and Casino brings a healthy dose of Vegas-style glitz to Paradise Island. There’s nightlife and fine dining to appeal to grownups, but kids will enjoy the pools, beaches and all manner of water sports. 7. GREAT ABACO ISLAND: The Abacos Islands of The Bahamas are one of the world’s top boating and sailing destinations. With its own calm sea surrounded by charming islands, each worth a visit, the Abaco Islands are known as one of the world’s top boating and sailing destinations. Not that those who prefer to sleep in a bed that doesn’t rock should look elsewhere: With quaint colonial towns, several golf courses, miles and miles of sandy beaches, great fishing and diving, and hotels and resorts, restaurants and bars are a stone throw away. 8. ADROS: All of The Bahamas Islands boast abundant natural attractions, but Andros Island is the largest yet most sparsely developed of all The Bahamas Islands. It’s a great place for a laid-back beach getaway, weddings or honeymoons, but for eco travelers, kayakers, bird watchers, hikers, snorkelers, divers and fishermen the big island of The Bahamas is the ideal vacation destination. 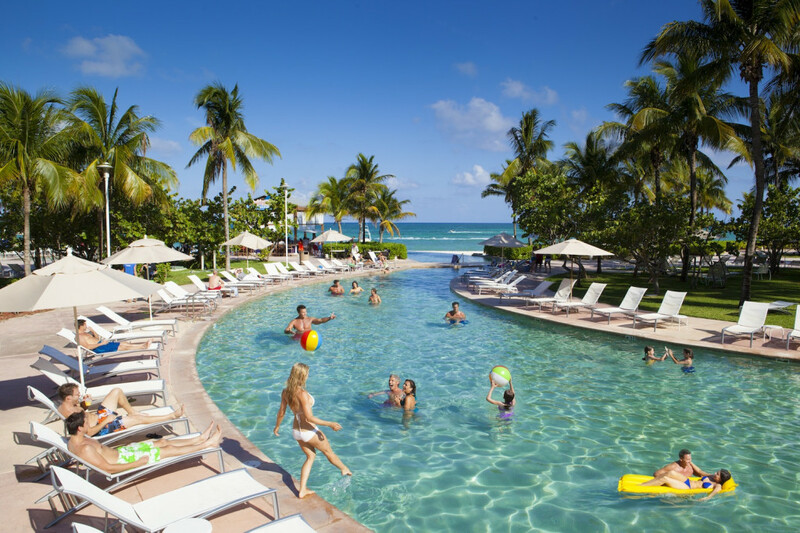 Whether you visit with a specific sport or activity in mind on The Bahamas Vacations for a destination wedding or tropical honeymoon, or just want to plan your dream Bahamas vacation, you’ll find fun waiting for you. With some of the world’s best diving, snorkeling, boating, fishing, kayaking, hiking, bird watching, flying, island-hopping and beach combing, the Bahamas have long been known as the sportsman’s Caribbean island paradise. The Bahamas vacations offers travelers an unique all-inclusive vacations design to fit all budgets from the simple vacation to luxurious resorts. The Bahamas is the right location for groups, family reunions, romantic vacations, destination weddings, honeymoons and social groups. We can book your next group on a Bahamas Group Cruise on many, if not all, of the major cruise providers.